Thank you for choosing our online photo school! Most of us would like to be able to take professional-quality photographs! Wouldn’t it be great to fill the family photo album with high-grade pictures from your travel holidays, important days, and celebrations? Or maybe you want to go to the next level and connect your life with photography, but you don’t have time for traditional school or courses. 'If you have never studied in an online school, don’t worry! 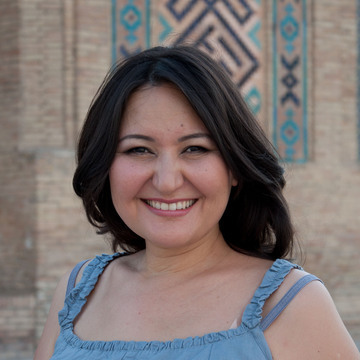 Fotoshkola.net’s courses are arranged to be convenient and interesting. Take your classes any time you choose: at Fotoshkola.net, you will not have schedules or timetables! Late for the class? Forget it! No matter what town or country you come from, our online Fotoshkola is always open for anyone willing to study and get new skills. The best tutors, vast experience and plenty of practical tasks are waiting for you throughout all your courses! 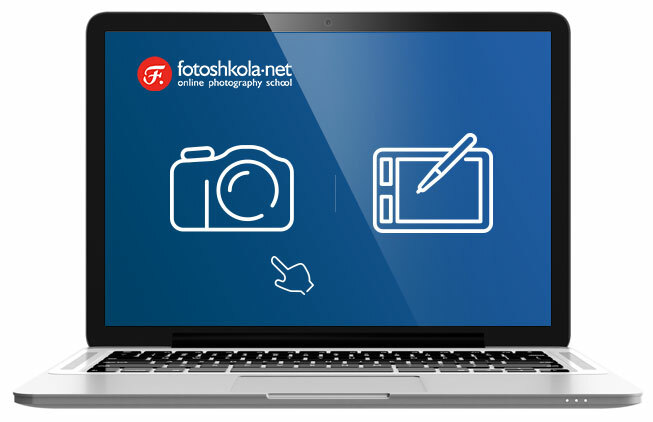 Students of any level can take up Fotoshkola.net courses as they are divided into categories. Follow your interests and pick up the course that appeals to you. You will learn how to take photos in various shooting conditions; we will explain how portrait images differ from event or subject photography. You will also find out how to make cute kids' pictures or how to be a wedding photographer. All you have to do is just choose a course and become our student! Each course page offers a lot of information that will come in helpful when selecting the most appropriate format for you. Great opportunity to study on your own! Easy and simple! All the course materials are available to you any time, no matter day or night. You can complete creative tasks yourself without sending them to the tutor to review. This format is chosen by the most of our students. Here theoretical material (texts and video lectures) is complemented with more homework assignments. 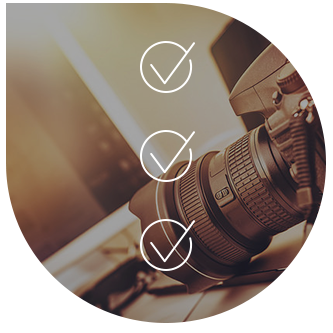 After completion the required number of tasks, you will receive Fotoshkola certificate. 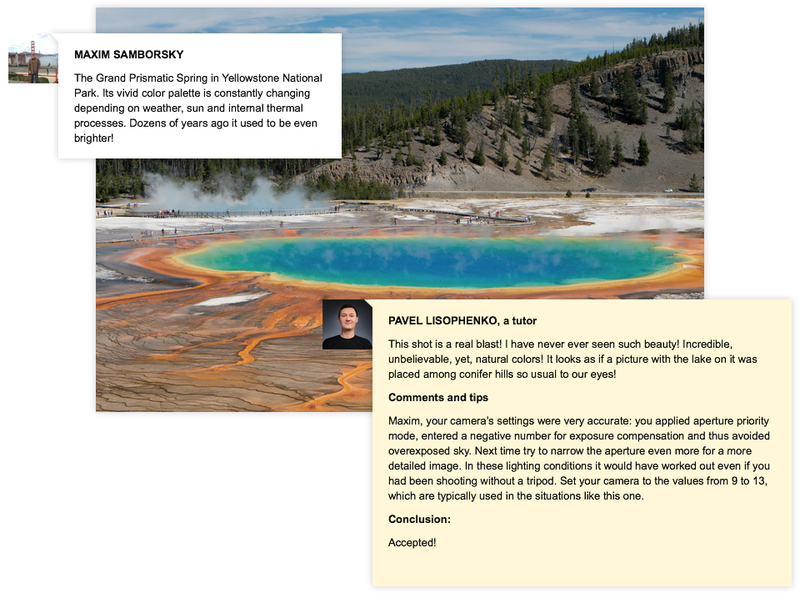 This format is for you if you are aiming at the highest: you are going to work on 100 homework assignments with Fotoshkola.net tutors that will add up to your skill not even 100, but 1,000 points! At least! Online classes are the same as a traditional lecture or lesson. Each class covers a particular topic. The lessons have practical creative tasks. In this task we are asking you out for a photo walk! Let's stroll along the town streets or cozy park paths and take the pictures of the most amazing places. Morning or evening light will help you make really wonderful photos! Each course contains plenty of creative assignments and their number is constantly growing! Do you really have to complete them all to master the skill and make your photos better? Relax! You can choose only those of them that you find the most interesting and only the amount you want. These assignments are your homework: complete them, discuss with your tutors and turn your pictures into little masterpieces. The choice you have to make on the course page is the format that will suit you the most. The three formats differ in the amount of homework assignments and the course duration. 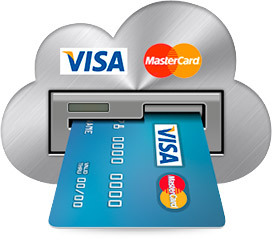 You can select your payment method: by Visa or MasterCard bank cards, PayPal payment service. If you are out of the Russian Federation, your payment will be automatically converted into the rubles. The currency exchange rate is set by your bank. By selecting "Other payment methods", you can request a 10-digit code and use it to pay for your purchase. When your payment is completed, you will receive a registration email which gives you the access to the Fotoshkola courses. And a lot of fun is here for you! Congratulations! Now you are a student! So, you bought the course and are eager to start. Some students prefer to go to the lessons immediately and activate the course. Some students, however, choose to take some time before activating the course. You can "store" the courses you purchased as long as you need. What is course activation? That is the moment you are ready to go from studying the material to the interactive part - communication with the tutors and uploading your homework for reviewing. When you press "Start the course", the time count is set off and now you are able to upload your first home task. All the studying material is to be found on our site. You don't have to look for any other extra sources, books or manuals, to get dozens of emails or letters! Just sign in and start your class! The course menu is user-friendly and has a lot of functions that make it easier to navigate through its sections. Online classes give you all the freedom in studying you can think of! You can start your course from any lesson or you can go through it one by one; you can cover several topics just in one day or study one lesson for a month. Our tutors promptly revise and efficiently review all the works submitted by our students. Each review will provide necessary information and recommendations on how to master your photography skills. It is always motivating when your teacher is friendly and ready to help. When we were creating the school, we were looking for the people who, apart from being professionals, are able to provide useful recommendations, practical tips and constructive criticism. All our tutors attend induction sessions and various trainings. 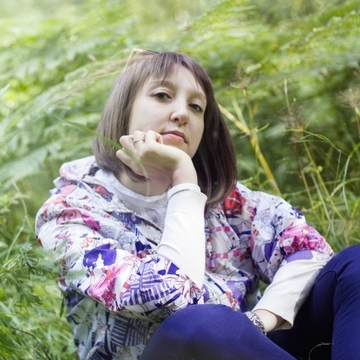 We are proud to announce that our team is made up of the best in Russia photography teachers. «Accepted!»Your work has been approved by the tutor and your creative task has been marked as "excellent". You can find the examples of such works in the "Gallery of the Best Photos". The tutor will also comment on your photo. 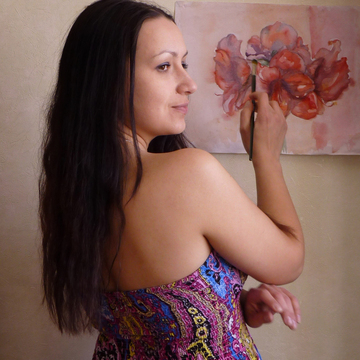 «To be improved»It means that the tutor will comment on what is to be done to make the photo better. «Declined»That is our so-called red button which is not to be scared of anyway as it is hardly ever applied. The photo is marked as "declined" only if it does not comply with the format or resolution requirements. If your work has been declined, you can immediately send another one. 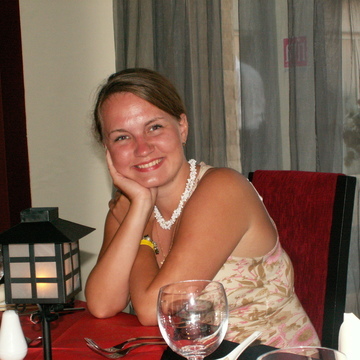 Tutors' exceptional contribution is something the Fotoshkola students particularly appreciate. Doing your homework assignments regularly will definitely improve your skill. Use every opportunity to take photos, analyse your mistakes and make your pictures better! Define your goals and do your best to reach them! You will remember more information if you support your theoretical knowledge with practical tasks; thus, everything you've learned will be stored in your long-term memory. Give yourself time to rest and relax! It is important for productive working process and excellent results in any studies. Determine the method that helps you study more efficiently - watch videos, read articles or blogs, experiment with learning styles to find the best for you. All our students get certified upon the successful course completion. It is not that complicated: at least one of your homework assignments for each lesson must be accepted by the tutor. In reality, however, our students work hard on getting the best results and complete as many tasks as they are able to. Getting your Fotoshkola certificate is not the end of your studies. 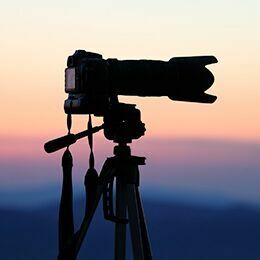 If you want to continue to explore photography, you will have free access to all your course materials at our site even after you’ve completed your course—so you can refer to them any time you want to brush up on your knowledge. Or purchase additional courses and homework assignments, and continue improving your photography skills! Fotoshkola.net certificate is the recognized quality mark and the guarantee of knowledge. Fotoshkola.net is the team of ambitious and proactive professionals and each of them is ready to help you study and develop your skills. During your classes you can communicate with our tutors in the course learning section as often as you need. You can also discuss all your questions and doubts while studying or submitting your works for reviewing. Or, if you prefer, you can talk with your fellow students. promptly and efficiently processes any students' request. Send us a message via email - you get an immediate response!